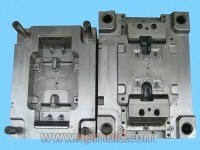 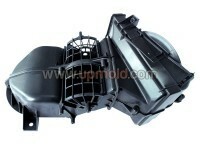 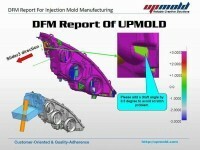 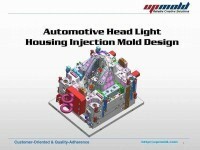 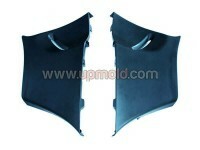 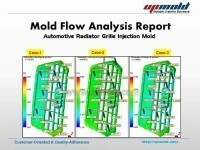 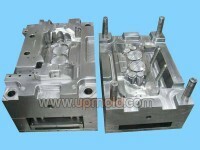 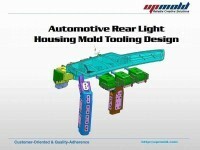 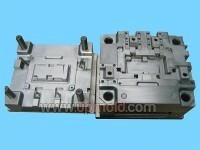 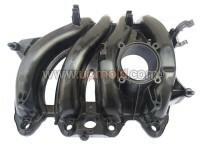 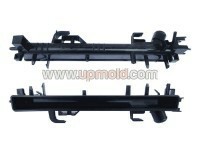 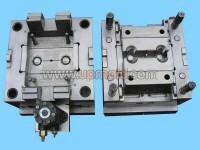 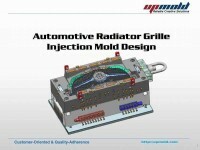 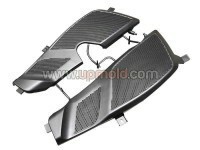 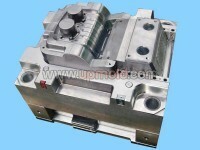 UPMOLD is a Full-service custom manufacturer of plastic injection molding tooling. 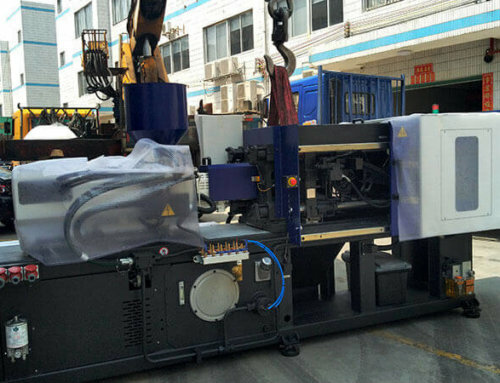 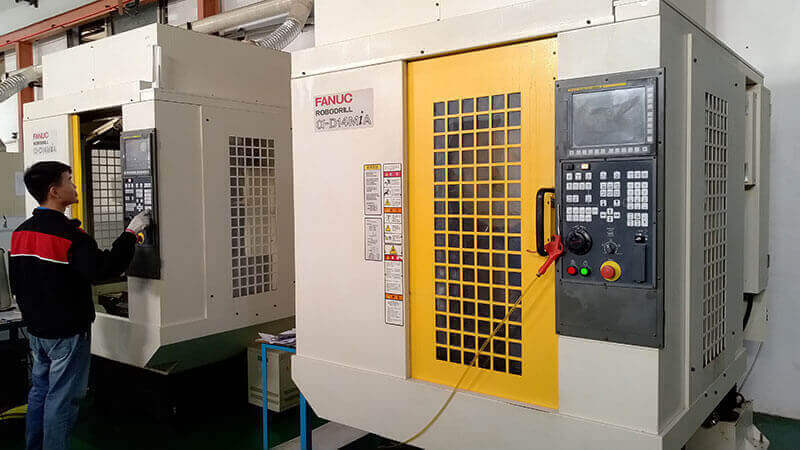 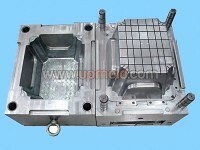 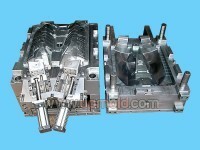 Types of molds include prototype, MUD insert, production, gas-assist, two shot, metal insert, multiple cavities and hot runner molds. 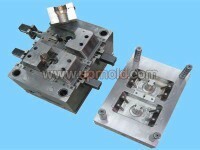 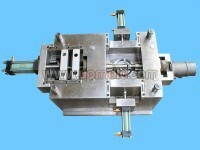 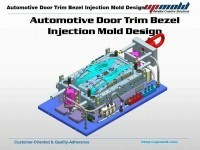 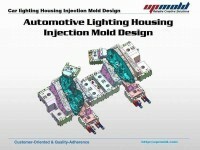 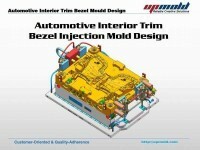 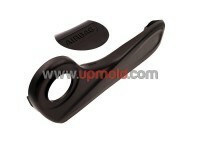 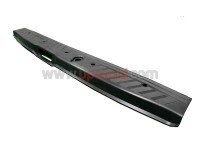 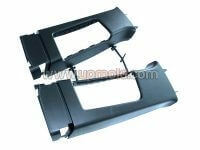 Capabilities include insert molding, over-molding, machining, product assembly, finishing and inspection.